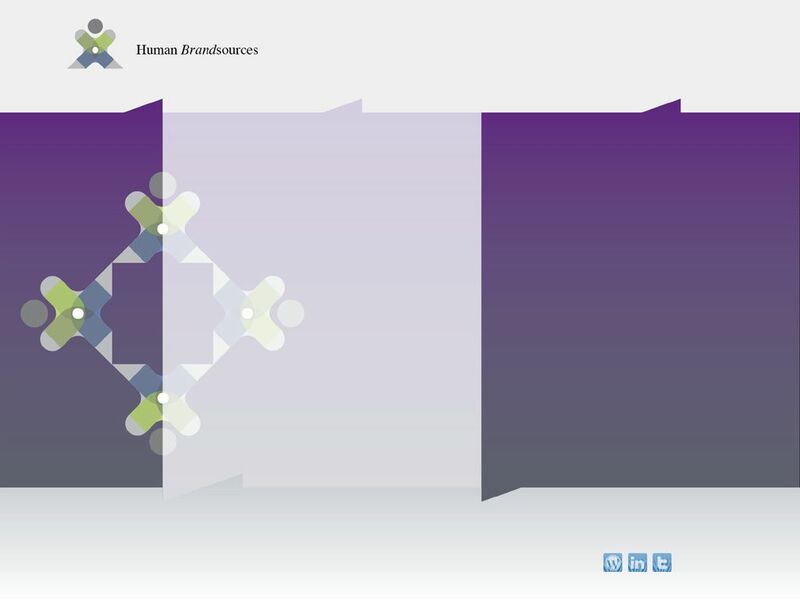 Human Brandsources helps companies develop powerful, authentic brands and engaged workforces of advocates. Our vision is that you won’t need to do more, but instead make better decisions using existing resources to identify, inspire and enable brand advocacy, not micro-manage it. To make your vision a reality, we first provide expert strategy consultation and explore your unique needs and objectives. To understand gaps and pain points in your brand and workforce, we conduct insightful, diagnostic audits and assessments. To drive action, we develop strategy roadmaps that align workforce strategy around your unique brand. To enable your people, we provide education and toolkits.